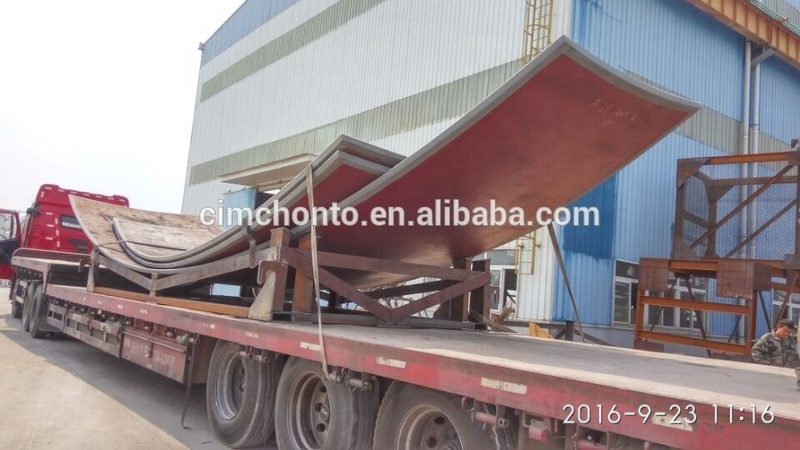 Tank shell plates and columns packed in frame. 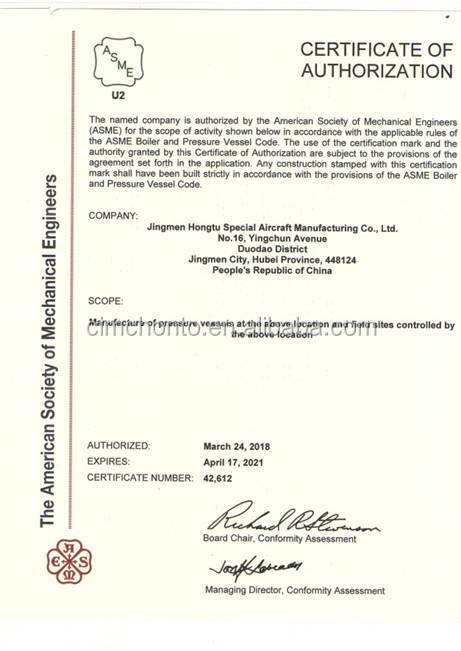 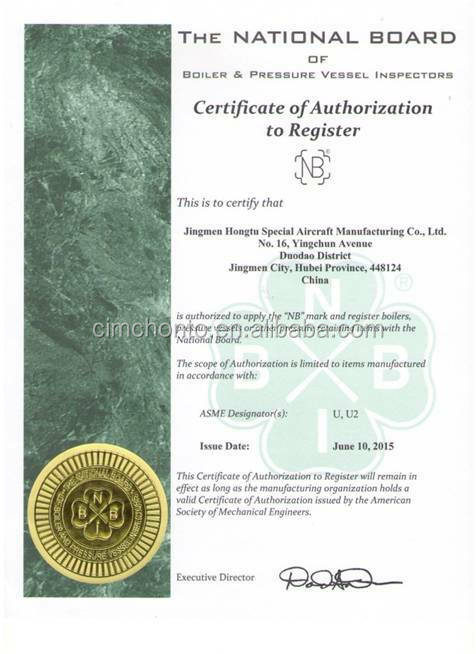 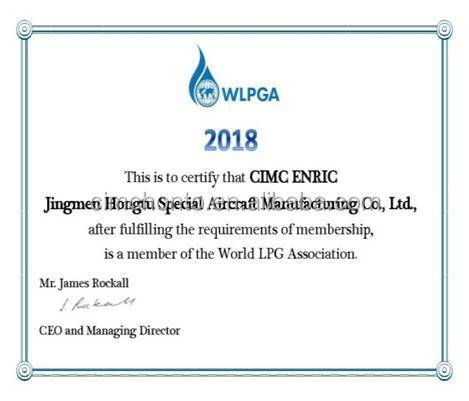 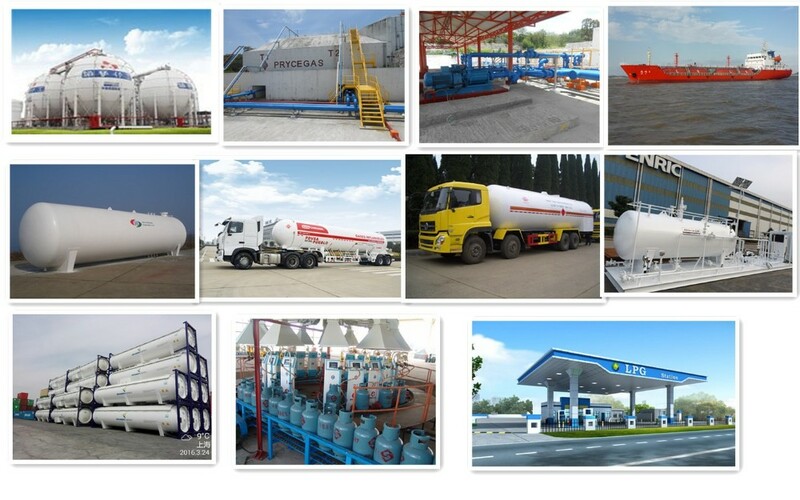 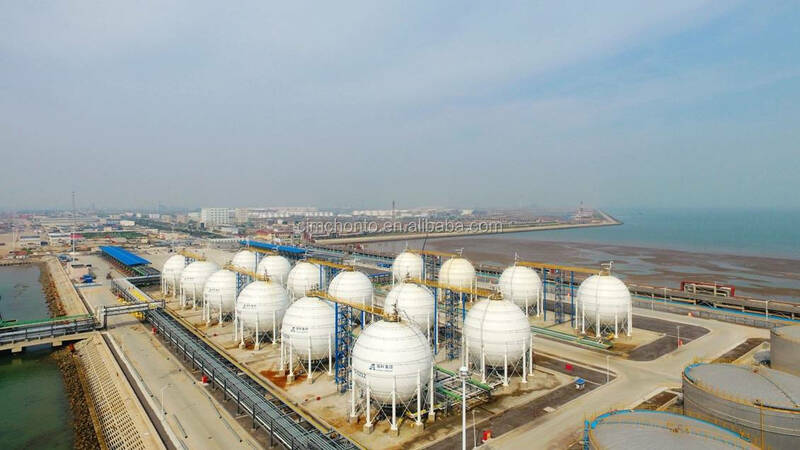 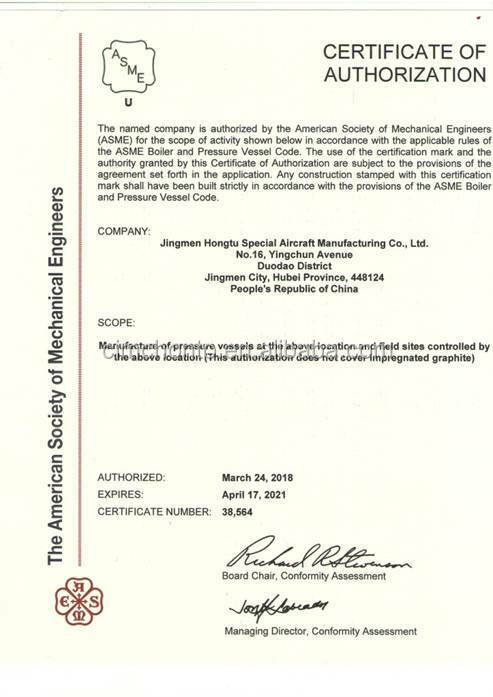 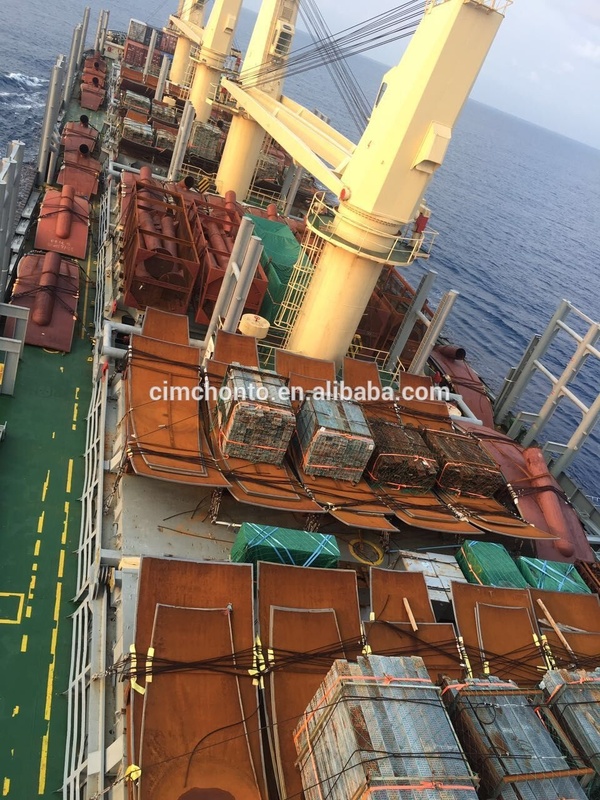 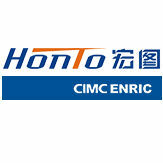 CIMC HONGTU (brand: HONTO) has the capability to design and manufacture large LPG spherical tanks of either Chinese standard or ASME standard. 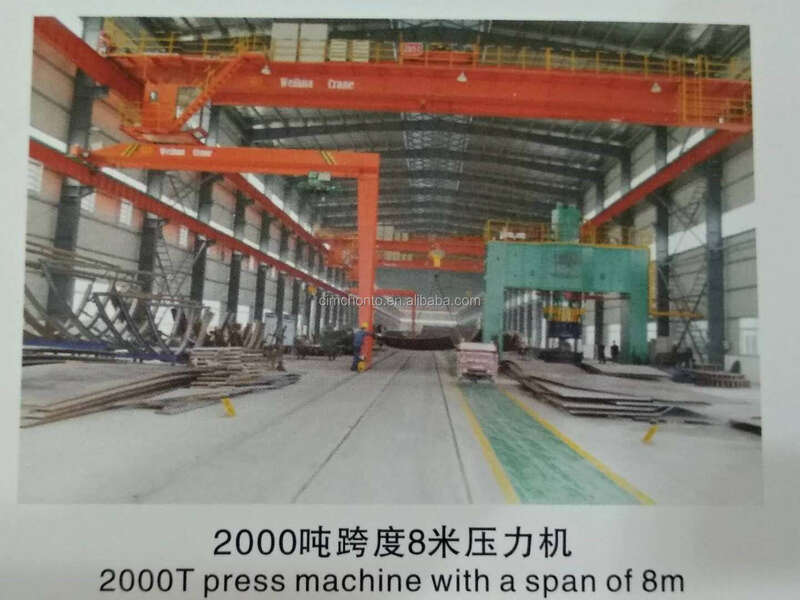 It owns 5 sets of large hydraulic pressing machine, and can press spherical shell plate up to 80mm in thickness. 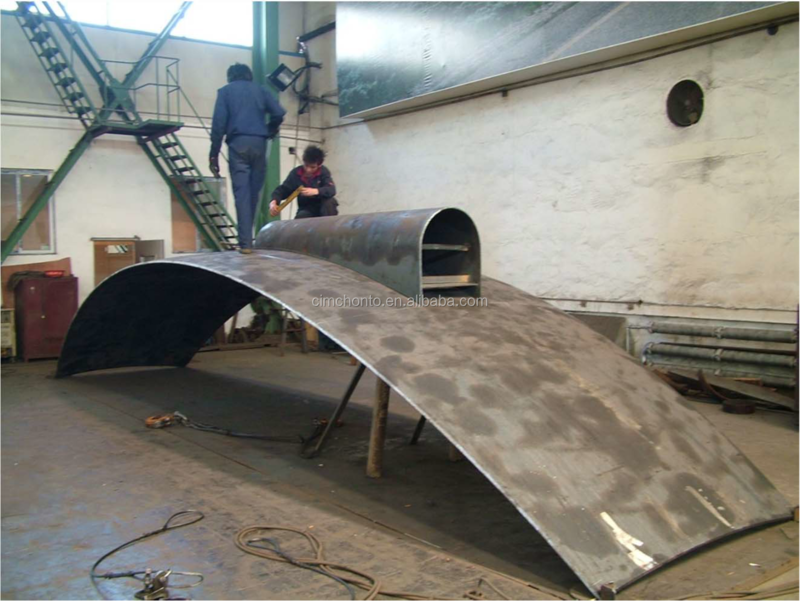 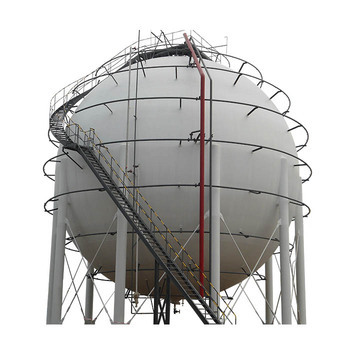 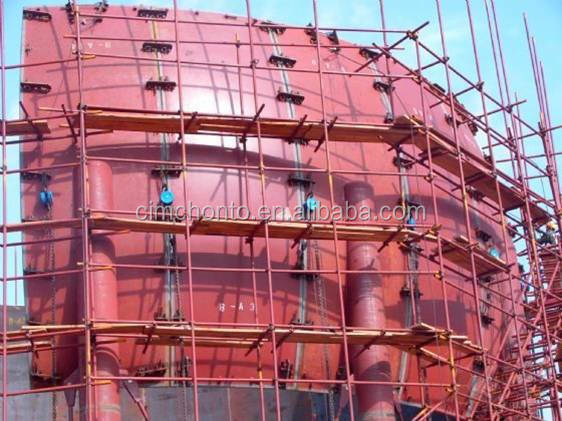 HONGTU also designs and supplies spherical tanks made of special materials like stainless steel, carbon steel plus stainless clad steel plate, 9Ni steel, etc. 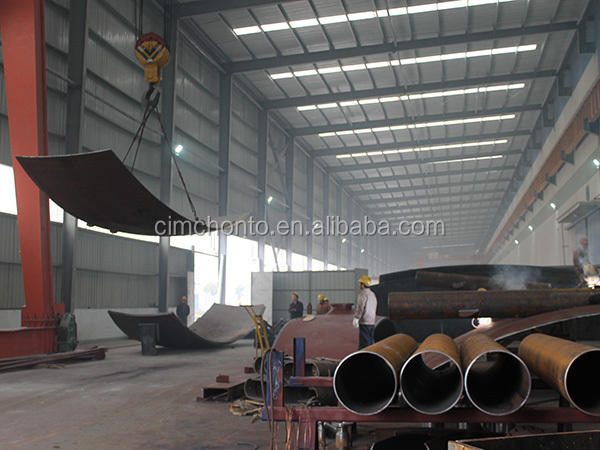 Material: SA-516,SA-537 CL1,SA-537 CL2,Q370R, etc. 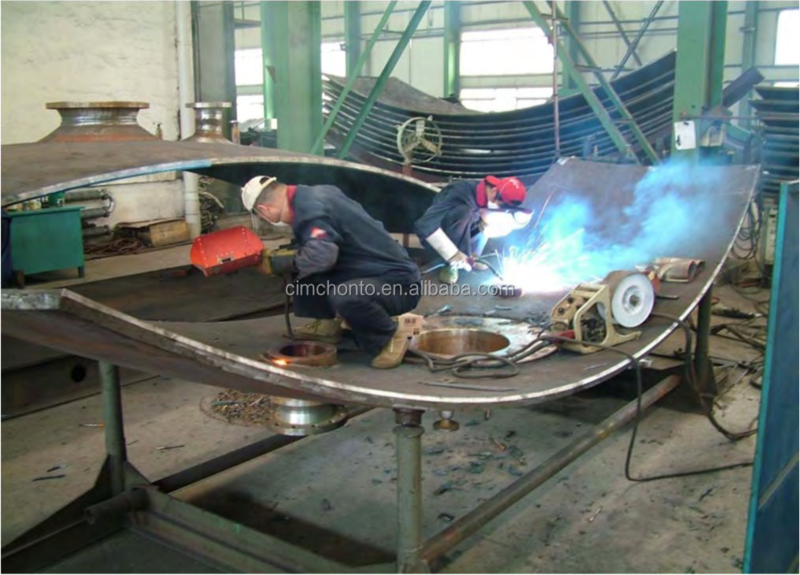 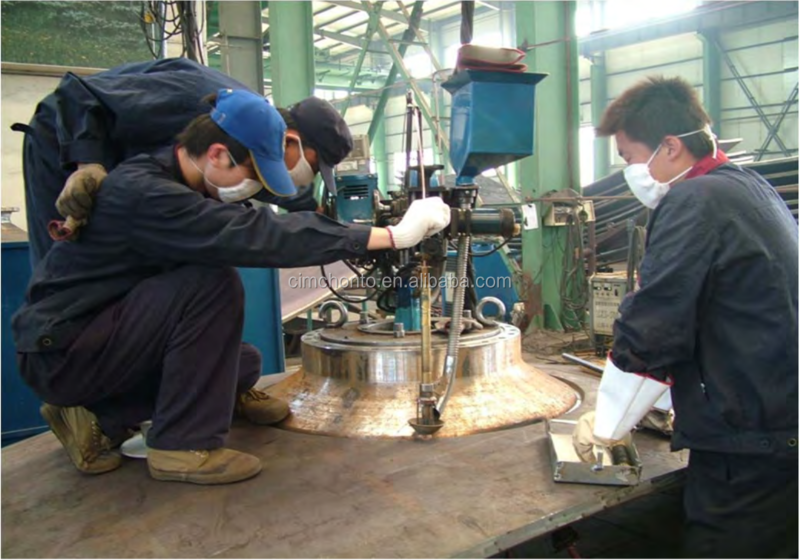 CIMC HONGTU has a 11,500m2 workshop especially built for spherical tank production. 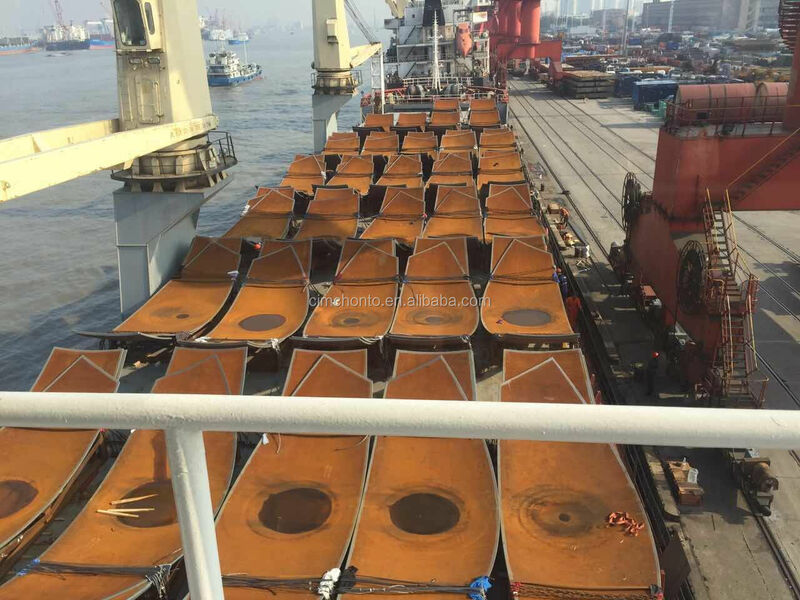 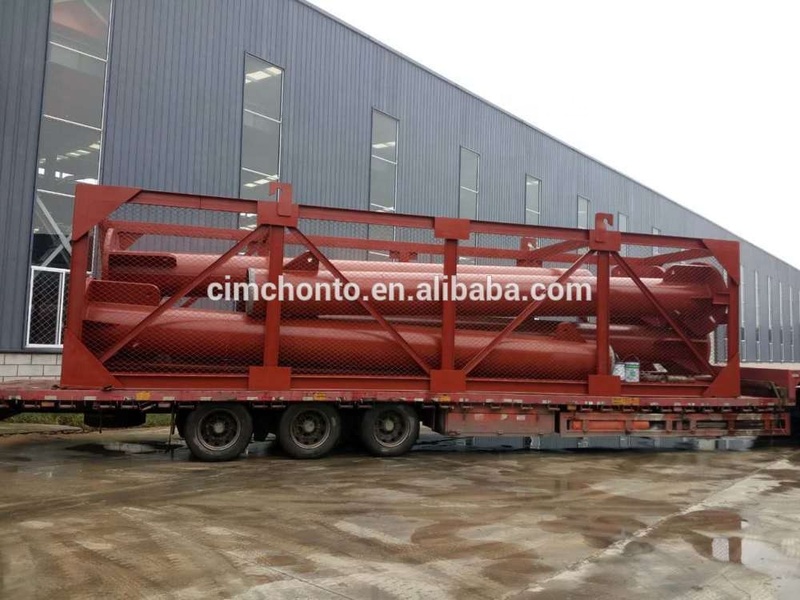 With a 8m-span 2000ton pressing machine and all kinds of moulds in the workshop, we could undertake the manufacturing of 200m3 to 10000m3 spherical tanks of different medium. 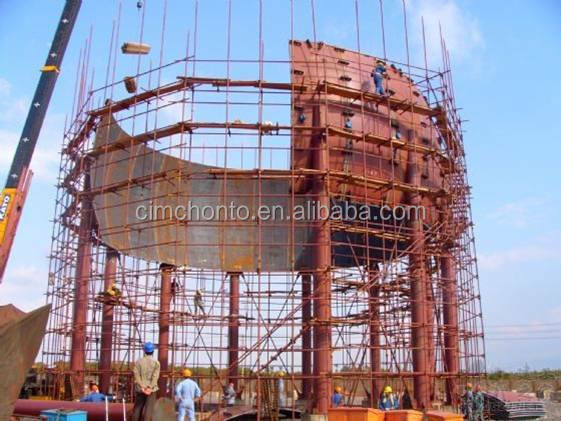 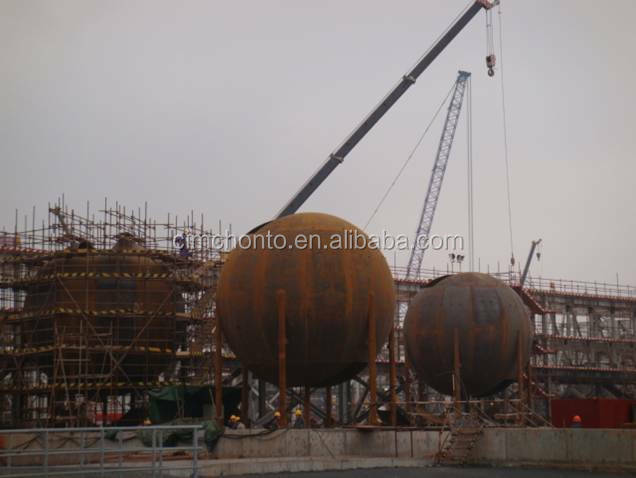 We provide spherical tank plant EPC(Engineering Procurement Construction) service.